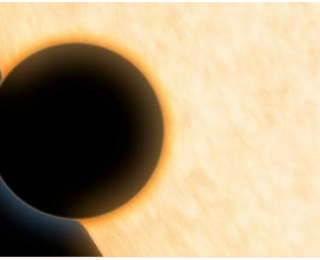 HAT-P-11b is a Neptune-size transiting exoplanet with water in its atmosphere. Here we discuss the first detection of its secondary eclipse. On KELT-16b you would melt. I would melt too. 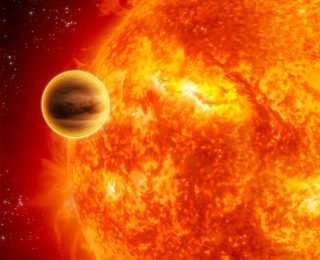 A look at an exciting and newly discovered Hot Jupiter, and why KELT-16b is a valuable addition to the group of boiling gas giant planets, and a fantastic target for future atmospheric studies. 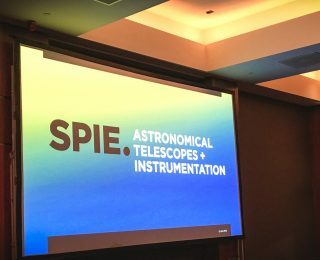 In the era of extremely large telescopes, let’s take look at the opposite end: the extremely little telescopes. 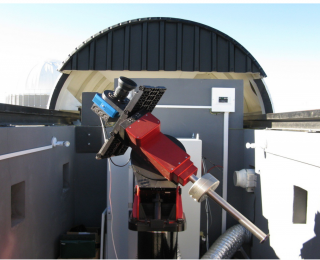 KELT, or the Kilodegree Extremely Little Telescope, is one of them. 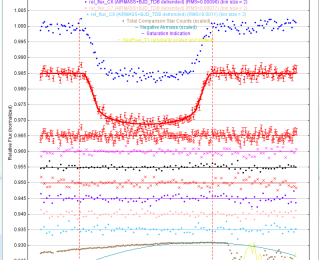 So you went observing, and you got a time series of images for precise photometry and you want to plot a light curve. Now what? Where do you start? Right here, with AstroImageJ.